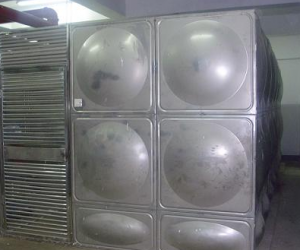 The water tank heater price is not too much ,cuz of there are so many water tanks. Here is some introductions for water tank heater. Water tank heater in the high-temperature stainless steel seamless tube evenly distributed high-temperature resistance wire, dense part of the gap filled with thermal conductivity and insulation properties are good crystalline magnesium oxide powder, water tank heater this structure is not only advanced, high thermal efficiency, and Heat evenly, when the high-temperature resistance wire in the current through, the heat generated by the crystallization of magnesium oxide powder to the surface of the metal tube diffusion, and then passed to be heated or air to go to achieve the purpose of heating. 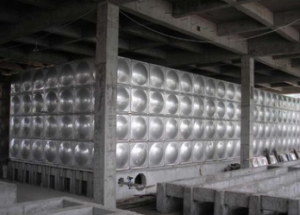 3, tank material: Q235, stainless steel SUS304, SUS316 and so on. Materials can be customized according to the user process requirements. 5, heating: heating or static heating cycle can be. With dual protection intelligent temperature controller, SSR non-contact control, group heating can work independently or simultaneously.